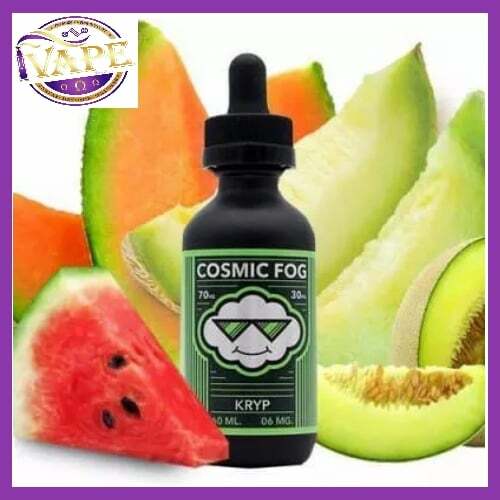 Kryptonite eliquid by Cosmic Fog My only weakness! 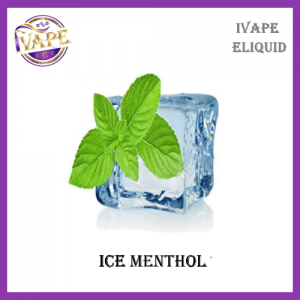 A vape that you couldn’t put down to save your life, makes Kryptonite eliquid true to it’s name. A sweet and refreshing blend of cool melon paired with your favorite candy, makes a bottle of juice that you’ll finish as fast as a speeding bullet. Pick up cosmic fog Kryptonite eliquid at www.irishvape.com. Have you tried their other flavours? These 10ml bottles are fully TPD with Irish Gaelic labels.